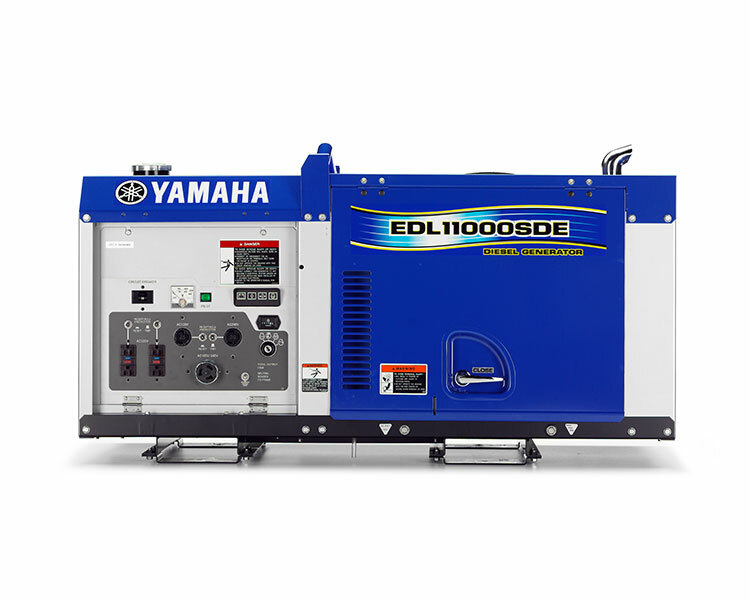 Introducing the largest member of our diesel family of generators, the EDL11000SDE. With its high output, compact design, low overall height and reduced noise levels, the EDL11000SDE is a versatile performer. 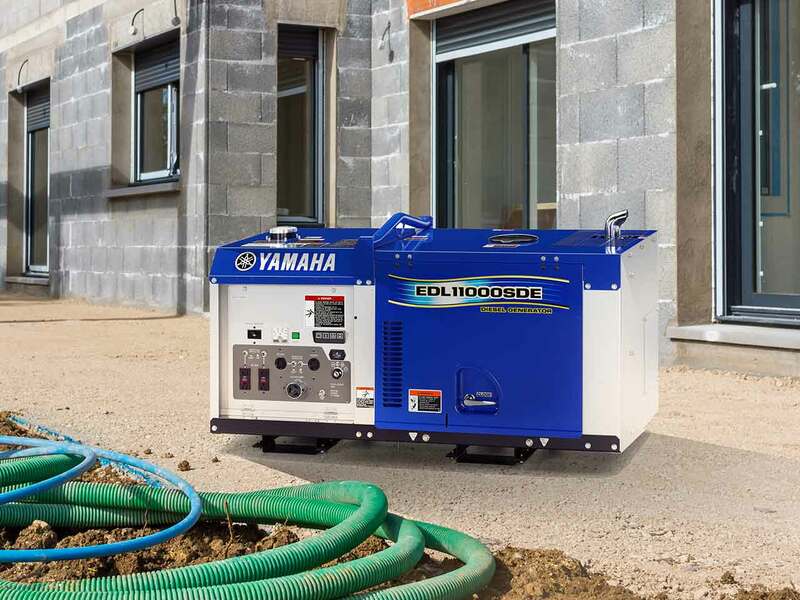 If lower running costs and easy maintenance access are important to your farm, business, job site or off-the-grid application, then check out the extensive range of features the EDL11000SDE has to offer.